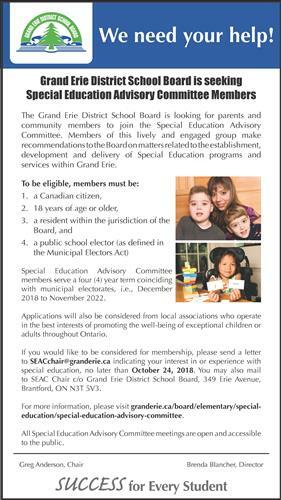 Grand Erie District School Board :: We need your help! 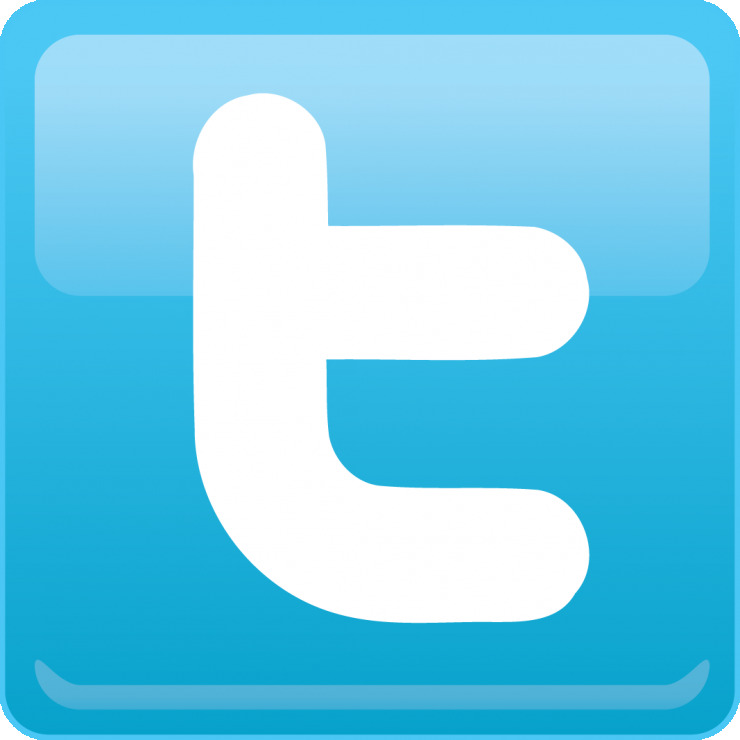 Grand Erie District School Board :: We need your help! :: We need your help!